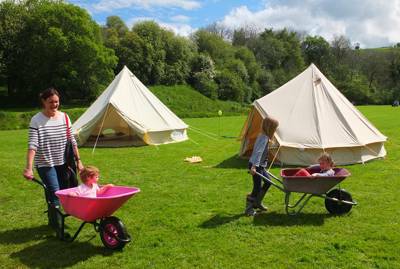 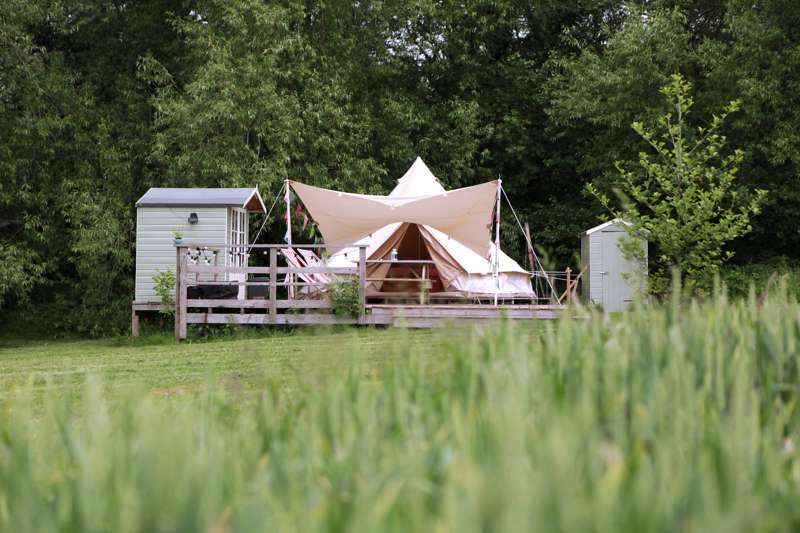 A family-run, eco-friendly glamping site set in 25 acres of woodland on the beautiful Welsh borders. 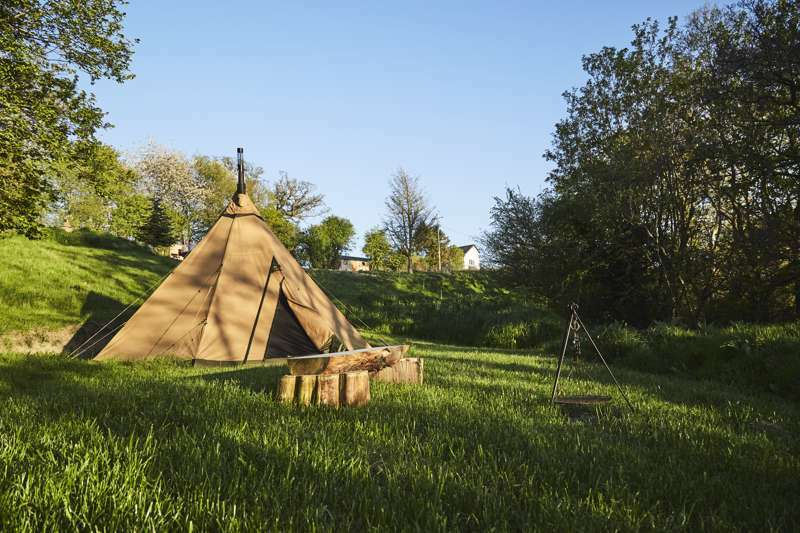 Adults only back-to-basics camping in the heart of the wilds of Mid-Wales, close to fantastic hiking trails, mountain-biking and swimming. 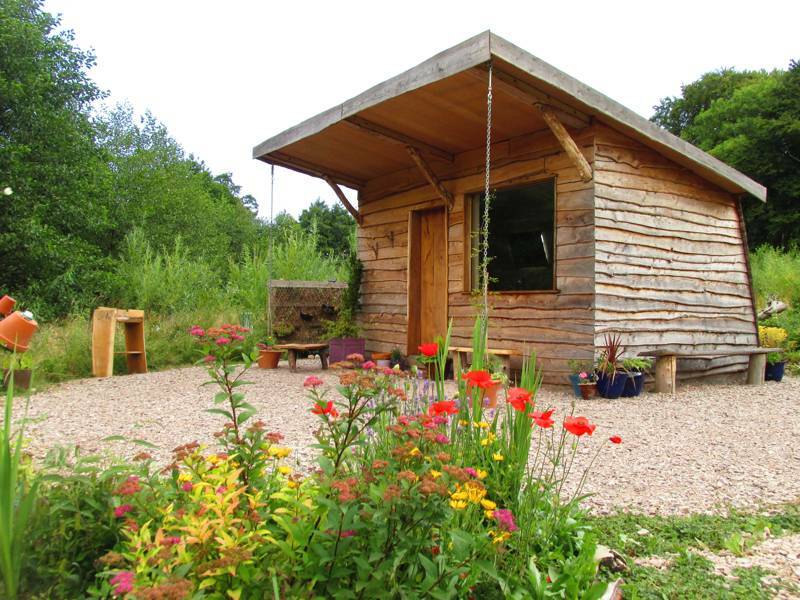 Get a taste of the simple life, but be prepared to do some driving if you want to get out and about. 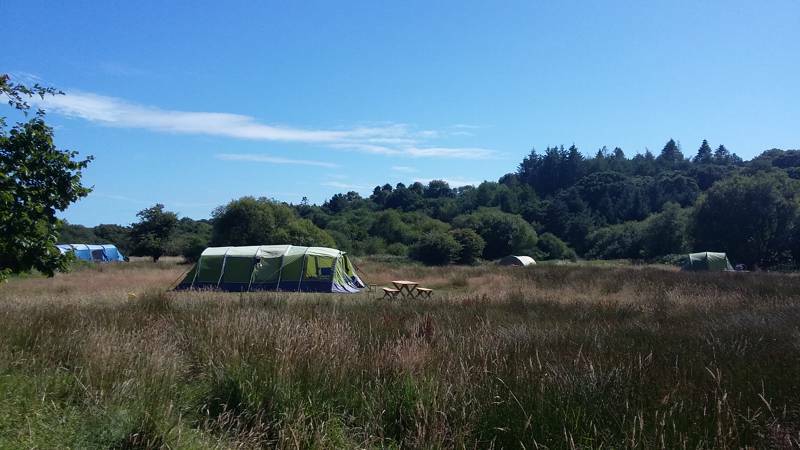 Small, country campsite in a scenic, riverside location. 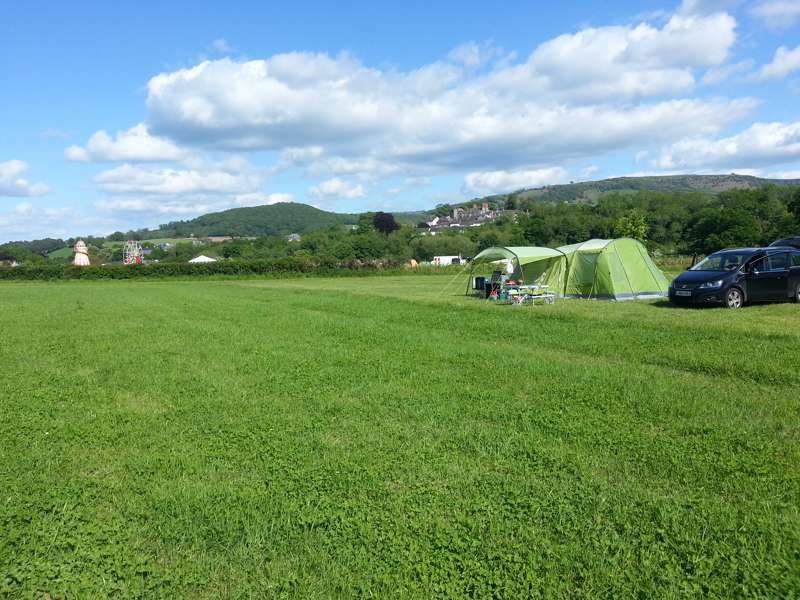 A campsite framed by a ruined abbey and dramatic mountains – what more could you want? 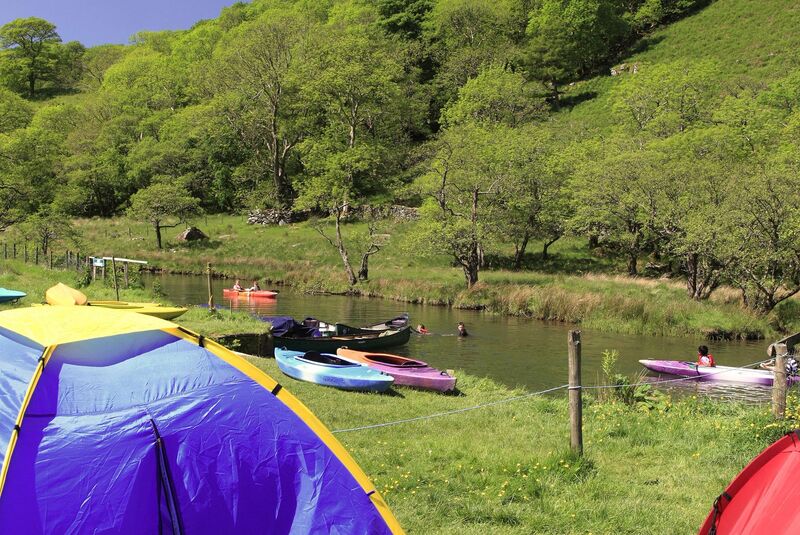 Choose your own pitch at this Snowdonia riverside camping idyll. 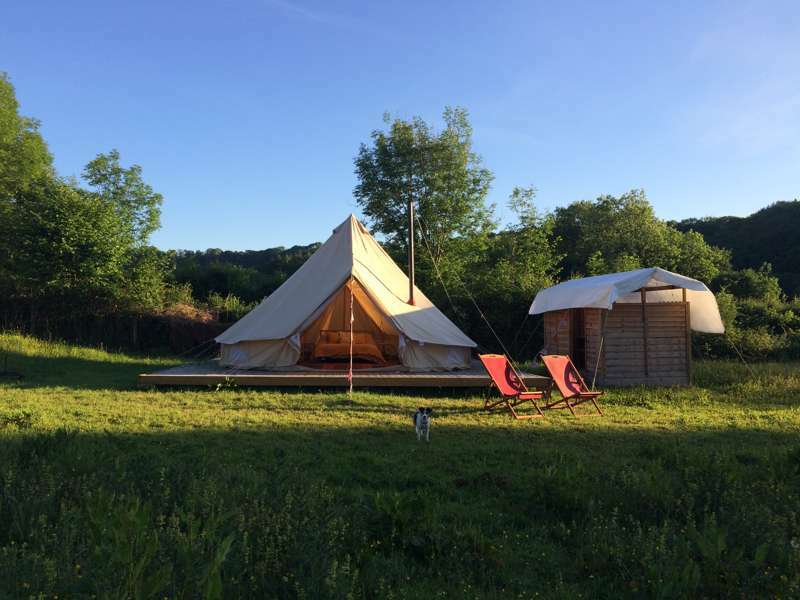 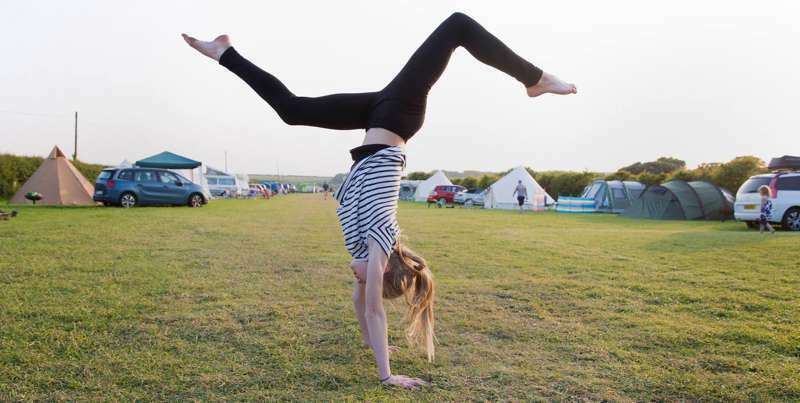 at Riverside Campsites in Wales, From babbling brooks to rushing rivers, find the very best places to pitch your tent beside the water with this hand-picked collection of the very best riverside campsites in Wales. 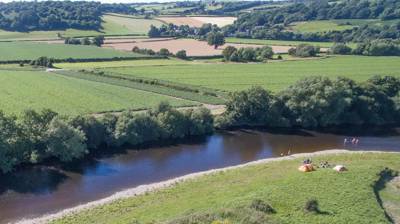 Build dams, launch canoes or take a dip wild swimming – however you camp beside the riverside, do it at one of these incredible locations.